Nowadays, MBBS in Philippines is become the best destination for Indian students to study course of medicine. More than 9000 students come from foreign countries like USA, UK, Germany, Ukraine & India to study MBBS in Philippines. Almost, all top MCI & WHO approved medical universities in Philippines follows US education system. It offer the students to have a brighter career opportunities after completion of MBBS from Philippines. It provides the ideal mix of theoretical and practical education which empowers the aspirants to become successful practitioner. The medicinal course offer to students in Philippines is known as the MD program [Doctor of Medicine]. The number of Indian students keep increasing with the dream to study MBBS in abroad. Philippines have the very great reputation and they are known to convey the medicinal training of magnificence. The medical colleges in Philippines is offering a low tuition fees structure for Indian students with high quality of education, as it is the worth for your money. The best medical universities are approved by the MCI and also listed in World Health Organization (WHO) Geneva, FAIMER etc. Most of the medical students from Philippines get opportunities to work in power nation countries, if they have successfully finished the medical course. 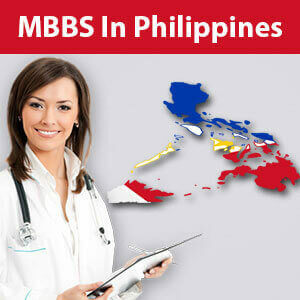 MBBS in Philippines is affordable & also the cost of living for Indian student. Philippines is the best destination for MBBS study with high quality of education. MBBS in Philippines is fully taught in English language. Not necessary to learn any new language to study in Philippines. Every Philippines medical universities follow the US pattern of education which directly helps the students who desire to give USMLE exam. 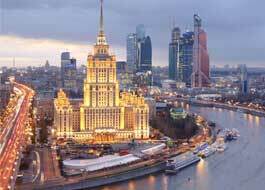 Higher FMGE passing percentage than Ukraine, China, Russia, Nepal, Kyrgyzstan & Germany (2016-17). In Philippines, One of the most noteworthy MCI Screening Test passing. Direct MBBS admission in Philippines with best medical universities. MBBS degree from Philippines are globally recognized. No donation and capitation fees to take MBBS admission in Philippines. IELTS & TOEFL exam is not required. Philippines is the 3rd largest english speaking country. So, there will be no language barrier to communicate with the local person. Every kind of Indian food is available in Philippines at low cost. Environment and culture are very friendly. Focus on developing the practical skills & knowledge of students. Students can apply for USMLE and go to the USA for medical practice. It has campus accommodation with Indian food. MBBS in Philippines would give you an internationally recognized Medical degree. The total course duration in Philippines is of 6 years (including 1 year internship). MBBS course in Philippines is called as BS-MD. The initial 16 months of MBBS course will center around bachelor of	science program which builds up a solid establishment for medical education. Next 4 years of study is fully associated to study medicine and clinical subjects. At the end of program, students undergo the clinical rotations where they get an opportunity to work for selected hospital departments and under the supervision of senior doctors, they can practice and learn about medicines while treating the patients. MBBS in Philippines - Is it safe for Indian students? 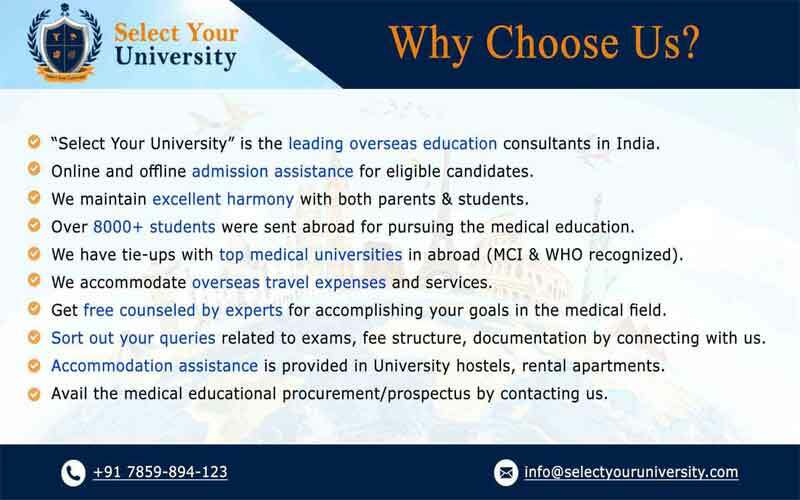 Philippines is an ideal destination to study MBBS for Indian students. Philippines is truly safe & secure country for living. Also their government ensures the other students who come to study Medicine Program in Philippines. Philippines Medical universities positioning is high in the world because of the cutting edge of MBBS syllabus in Philippines. MBBS syllabus is totally follows American education system, so this giving an edge to Indian aspirants. In Philippines, the MBBS syllabus is an ideal for Indian understudies, who have a longing and aspiration education culture. USA alternative will open for you. Philippines will likewise give you adequate of employment opportunities during and after the fulfillment of MBBS degree in Philippines. You can acquire more than some other nation in the wake of finishing medicinal education in Philippines. You can enroll for the post graduation or hospital management courses. You can pick for clinical research jobs or begin for clinical practice. One can enroll in master of health service, master of administration in Philippines or master of public health. You can come back to India and begin working as practitioner by passing the MCI screening exam. The eligibility criteria decided by MBBS colleges or schools in Philippines are very moderate. If your details are complying with the below specific criteria, then you are eligible to get an affirmation for MBBS in Philippines. The student’s age must be 17 years or above completed before 31st December. For general category, student must cleared 12th science with a 50% aggregate of PCB. 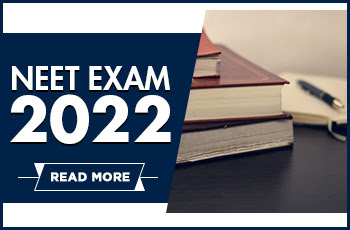 For SC/ST and OBC, student must cleared 12th science with 40% aggregate of PCB. Initially, fill the application form. Besides, submit the soft copies of your passport, and other vital documents. Thirdly, collect the admission letter from the university. After the confirmation of admission, the immigration procedure shall be started. Visit the Philippines Embassy in Delhi after receiving the invitation letter. Finally, check, evaluate and verify each and every document before applying for a visa. Philippines is an island country which is located in the western pacific ocean. Philippines was a colony of USA for around 50 years and thus the country follows the American country of education. Manila is the capital of it which is famous for its waterfront and centuries-old Chinatown. The climate condition in Philippines is almost similar to India. Although, the climate either be tropical rainforest, tropical savanna or tropical monsoon, or humid subtropical. 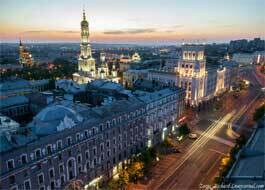 The maximum temperature in summer goes up to 25-30 degree Celsius. Philippines medical universities offer hostel facilities to international students. Hostel areas are fully monitored by CCTV camera for the students. Hostels are completely outfitted and furnished with beds, fans, cooling system, couch, feasting table, microwave and many more. On the off chance you need, you will likewise be allowed to remain at a convenience of their decision, however that is permitted just after the 1st semester. Indian students will get complete different varieties of healthy and hygienic Indian food from any medical universities canteens like of Gujarati, Punjabi, South Indian & many more. If Indian students wants to eat Indian food in Philippines outside the universities canteens, they can get the Indian food very easily by exploring the beautiful country.